Arthritis is a complex family of musculoskeletal disorders consisting of more than 100 different diseases or conditions that destroy joints, bones, muscles, cartilage and other connective tissues, hampering or halting physical movement. 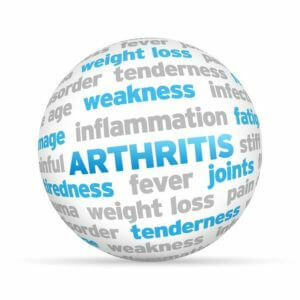 Osteoarthritis (OA) is one of the oldest and most common forms of arthritis and is a chronic condition characterized by the breakdown of the joint’s cartilage. You’ll be interested to know that cartilage is the part of your joints that acts as a cushion at the end of the bones to allow your joints to easily move with your body. The breakdown of cartilage causes the bones to rub against each other, causing stiffness, pain, and loss of movement in the joint. Most often, OA develops gradually. It may start as soreness or stiffness that seems more a nuisance than a medical concern. It’s possible that the pain could be so moderate and intermittent that you aren’t experiencing any interruption to your day-to-day life. For some, osteoarthritis will never progress past the intermittent and moderate stage. Others will have their OA progress to a point where it interferes with daily activities, and the pain and stiffness make it difficult to walk, climb stairs or sleep. Sometimes, though it’s rare, someone with OA will suddenly experience rapid inflammation including redness, pain, and swelling. This is more commonly known as inflammatory or erosive osteoarthritis. Some morning stiffness, which will typically last no longer than 30 minutes. 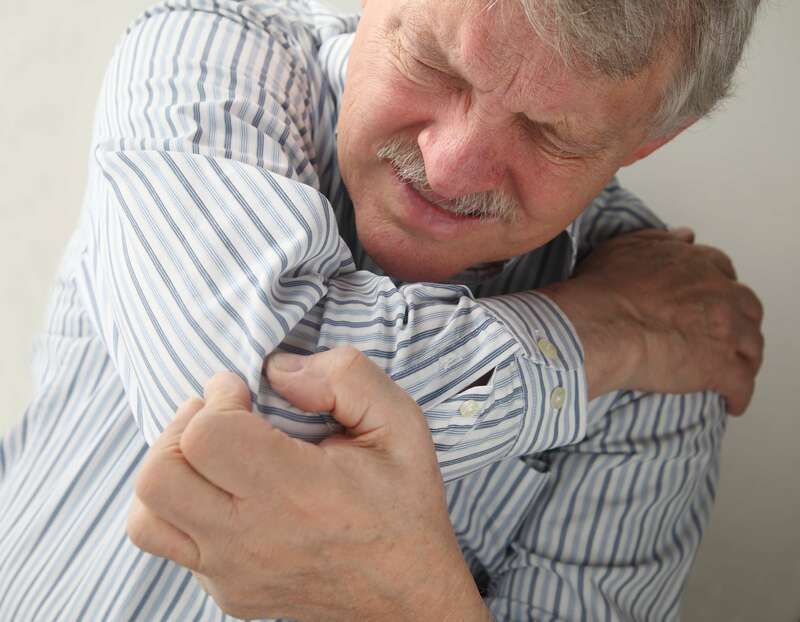 Pain caused by the weakening of muscles surrounding the joint due to inactivity. Joint pain is usually less in the morning and worse in the evening after a day’s activity. Osteoarthritis most commonly occurs in the weight-bearing joints of the hips, knees and lower back. It also affects the neck, small finger joints, the base of the thumb and the big toe. OA rarely affects other joints except when injury or stress is involved. At Spring Creek Medical, our Team of Experts in arthritis pain can help you recover quickly. The medical doctor, chiropractor, and physical therapist working together make a solid team to help the patients recover from any type of arthritic condition.